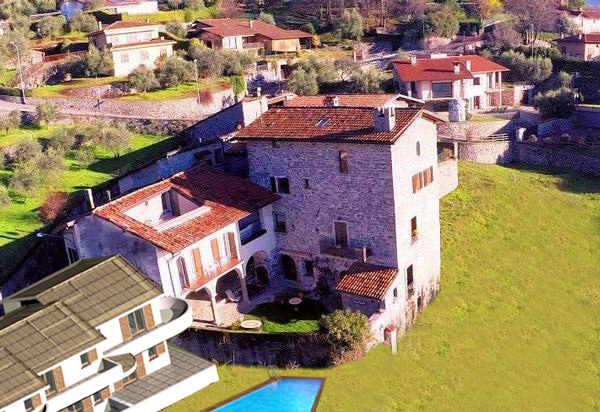 This off plan project features a range of new build properties in the beautiful medieval town of Riva di Solto – located in the village of Zorzino next to the medieval castle on the beautiful Lake Iseo. These modern and stylish residence will feature both communal and private gardens as well as a communal swimming pool. All properties will offer magnificent views of Lake Iseo and the nearby castle in the town of Zorzino. There are only three unreserved properties remaining in this exclusive development – enquire today to avoid missing out on a beautiful new home.